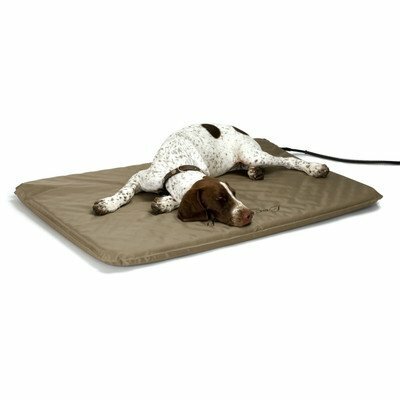 FurHaven kennel pads are the perfect base for your pet’s comfort in kennels and crates. 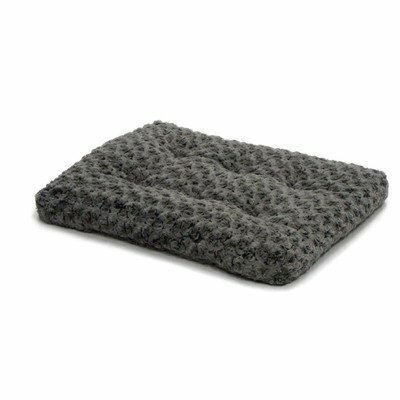 This pad features a water-resistant polycanvas exterior that is easy to clean – just wipe it down with a clean cloth. 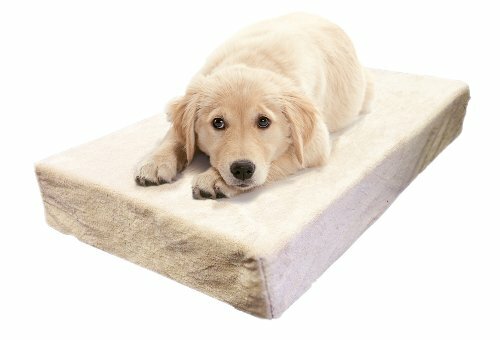 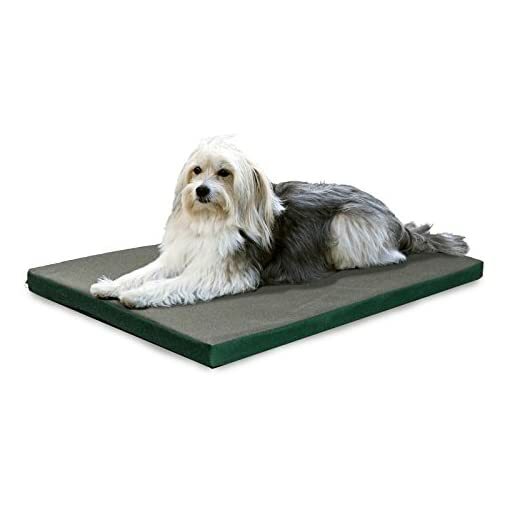 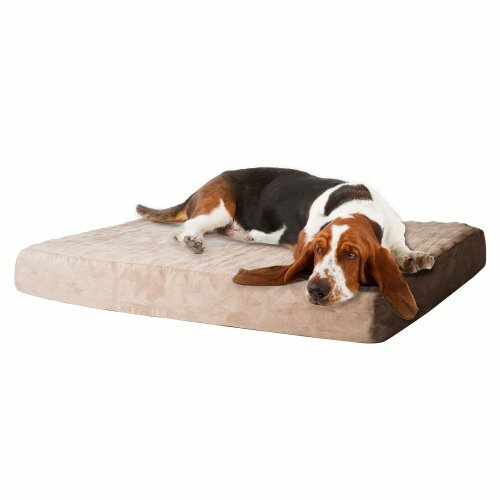 The medical-grade polyurethane foam core will provide your pet with insulating comfort and support. 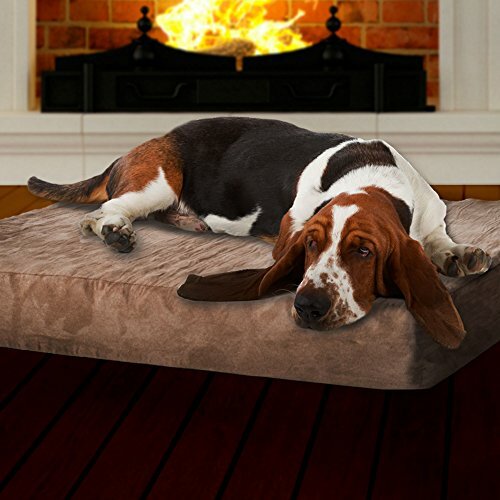 This bed can also be used to provide your pet comfort in your home, vehicle, garage or office. 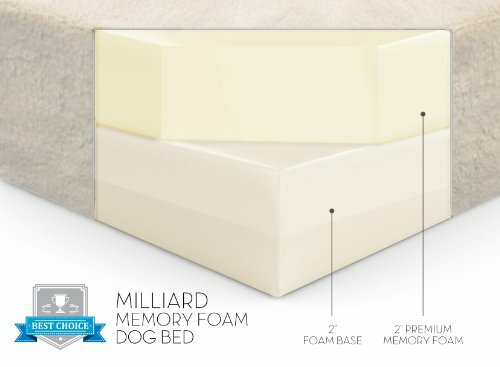 For best results, pair with your pet’s favorite bed, throw, blanket or rug. Simply place the kennel pad under as a base and give your pet the benefit of extra padding while protecting your furniture and floors. 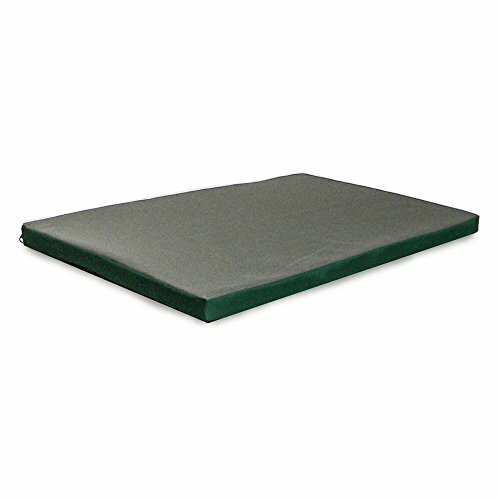 19" x 12", 27" x 20"